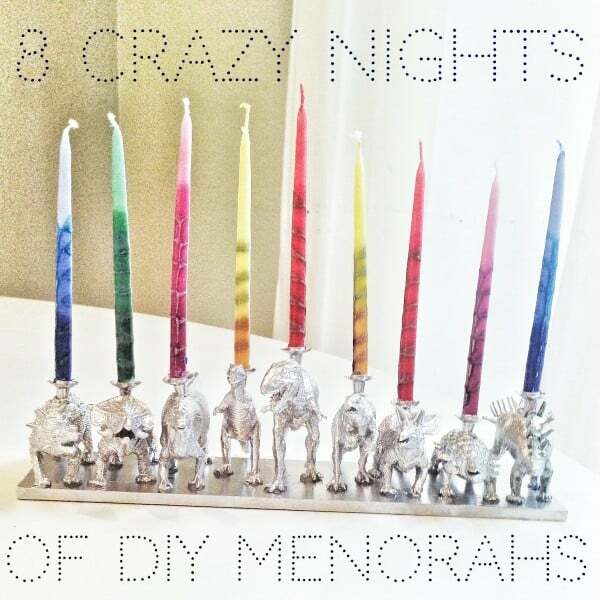 DIY Project We’re Loving: I’m in awe over the 8 Days of DIY Menorahs Ciaran from Momfluential has been making, like this Plastic Dinosaur Menorah. 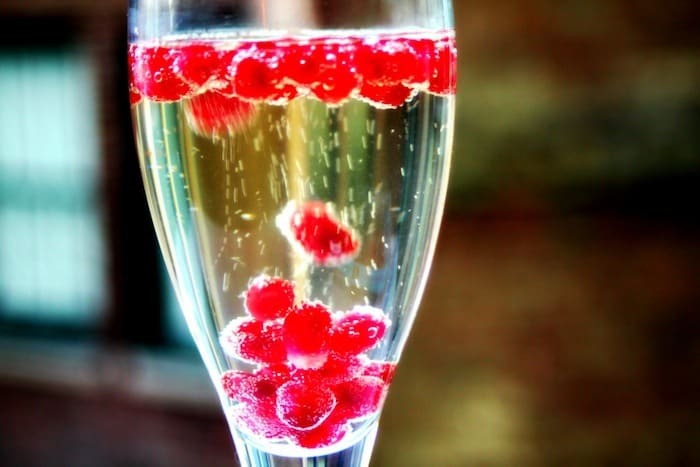 Idea I Wish I Had Thought Of First: Jaime sent over this brilliant idea she spotted on the Just Married and Cooking Facebook page: Freeze pomegranate seeds and put a few in your champagne to keep it cold. I know what I’m doing this weekend. 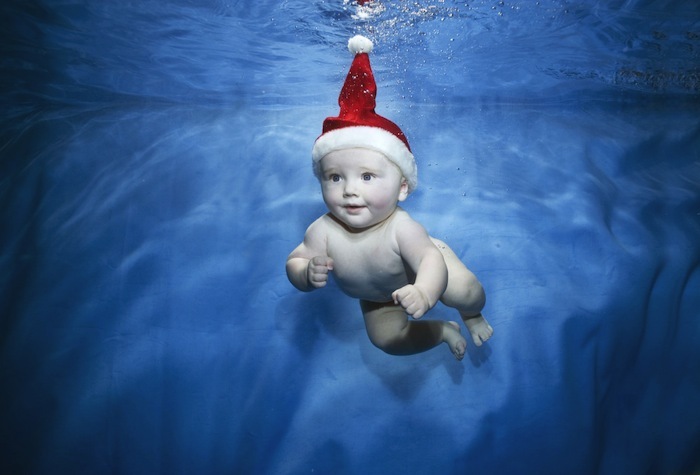 Mind-Blowing, Adorable, and Hilarious: While I was catching up on the important news of the world, I spotted this adorable Swimming Santa Baby, which reminded me of these hilarious Underwater Dog Photos, but my mind was officially blown when I watched Real Dogs Driving Real Cars. 5 Adorable Props for Your Holiday Photo and 10 DIY Ways to Display Holiday Photo Cards. In the midst of all the fun, don’t forget to grab your camera for these 5 Moments to Capture this Holiday Season. 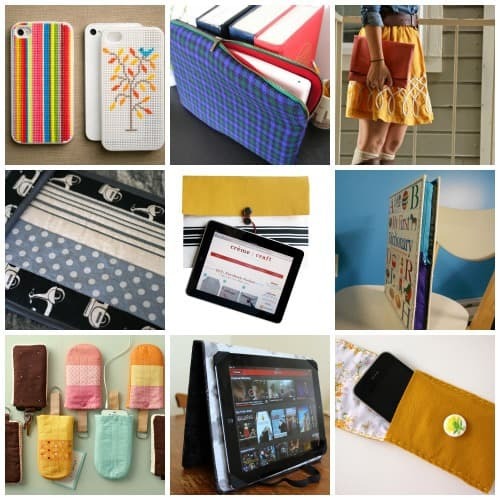 Keep all gadgets safe and secure (and looking so cute) with these 10 DIY Covers for Your Laptop, Tablet, and Phone. 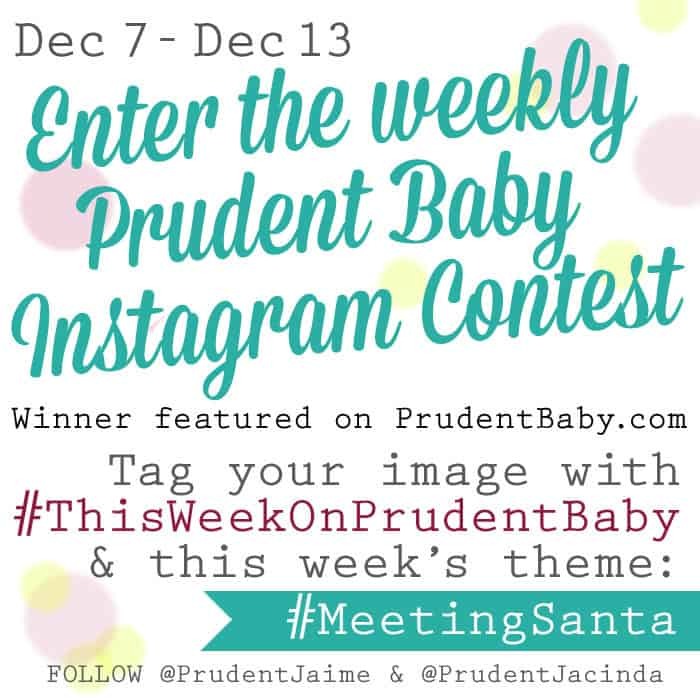 Come join the Instagram fun with our weekly contest. Follow @PrudentJacinda and @PrudentJaime. Leave your @ in the comments and we will follow you too! 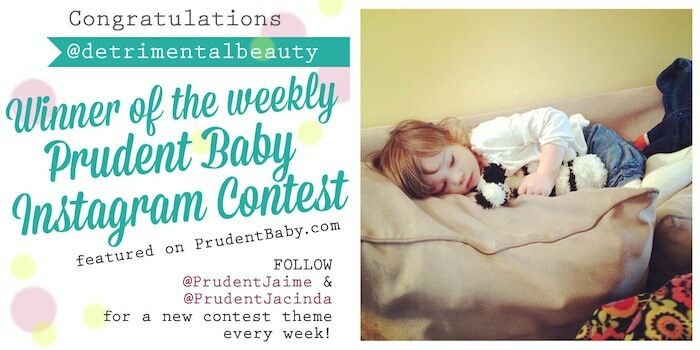 Last week it was all about the #cutestcozykids and @detrimentalbeauty was our lucky winner! Instagram! @elizamccall I’m just learning it!